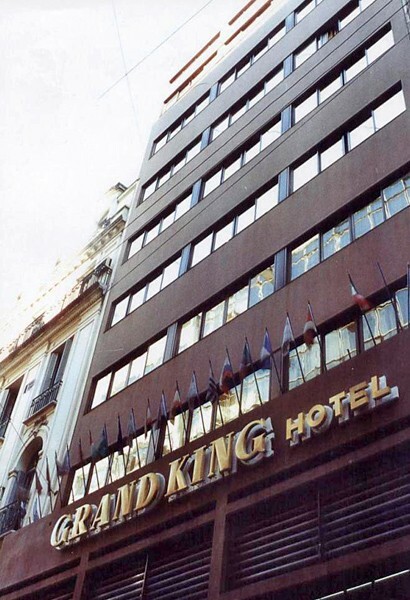 The Grand King Hotel is only 2 blocks from Florida subway station and popular Florida Street, with plenty of leather and souvenir shops. San Telmo antique shop circuit is a 10-minute taxi drive away. 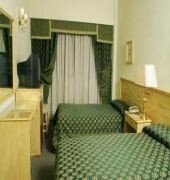 Rooms at Grand King are elegantly decorated with carpeted floors and full length curtains. Some of them have flat-screen cable TVs and feature bathtubs. 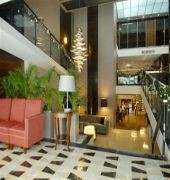 A full buffet breakfast is served daily with croissants, pastries, coffee and cereals. 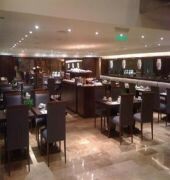 Guests can grab a quick lunch on the go at the many cafes around the area and unwind at the hotel restaurant, after a day of shopping. The hotel offers a handy currency exchange and babysitting services. Jorge Newbery Airport is 4 miles away.